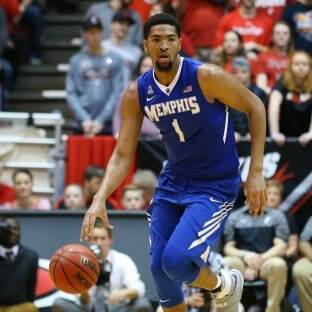 Could Memphis basketball transfer Dedric Lawson be Kansas’s next Big 12 Player of the Year? Memphis transfer Dedric Lawson could be Kansas’ next Big 12 player of the year candidate and a possible All-American, according to Kansas coach Bill Self. Self, who was on the latest NCAA.com podcast March Madness 365, said the 6-8 forward could be the next one in line to take the baton from Frank Mason and Devonte Graham as Kansas’ player of the year candidates. “Dedric Lawson is the guy that could compete for a conference player of the year,’’ Self said. Lawson averaged 19.2 and 9.9 boards for Memphis as a sophomore. He averaged 15.8 and 9.3 as a freshman. Lawson transferred to Kansas with his brother K.J. Self didn’t rule out 7-foot center Udoka Azubuike also competing for Big 12 player of the year. But Azubuike still has to make a decision on whether or not he is returning to Kansas. He declared for the NBA draft, went to the Chicago pre-draft combine last week, and has until May 30 to decide whether or not to return to Kansas. The Jayhawks could also have a Big 12 player of the year or first-team candidate in the freshman class in 6-5 guard Quentin Grimes. The recruiting class comes in highly touted with guard Devon Dotson, center David McCormack and forward Ochai Agbaji. Self also said he expects rising sophomore Marcus Garrett and Cal transfer Charlie Moore to have a major impact, as well. The talented but inexperienced Jayhawks, who are coming off a Final Four appearance, could still be picked to win the title. But Self isn’t hesitating anointing a new favorite for the 2019 Big 12 title: his rival Kansas State. Bruce Weber’s Wildcats return the majority of their team from a run to the Elite Eight. Self also said Iowa State could be a title contender and heaped praise on West Virginia, Texas, TCU as well as Oklahoma State as teams that could all challenge. Kansas has won a record 14-straight Big 12 titles and the Jayhawks, even with the influx of new talent, could still be picked to win a 15th based solely on the past. Self said this past Big 12 title was maybe the most difficult as Texas Tech and West Virginia pushed the Jayhawks before Kansas prevailed again. The Jayhawks have a loaded non-conference schedule with Michigan State in the Champions Classic, Villanova and Stanford in Lawrence, at Arizona State and the NIT Season Tip-Off with Louisville, Marquette and co-SEC champ Tennessee. The SEC-Big 12 Challenge game hasn’t been selected yet. Saint Joseph’s coach Phil Martelli also joined the podcast and said Loyola-Chicago’s run to the Final Four shouldn’t be a shock. “We’re no longer surprised of the non power-five leagues making a hard run,’’ said Martelli. Martelli said he made a point at the A-10 meetings earlier this month that the league has to win the 50-50 games at their respective level, the non-conference games that could go either way. 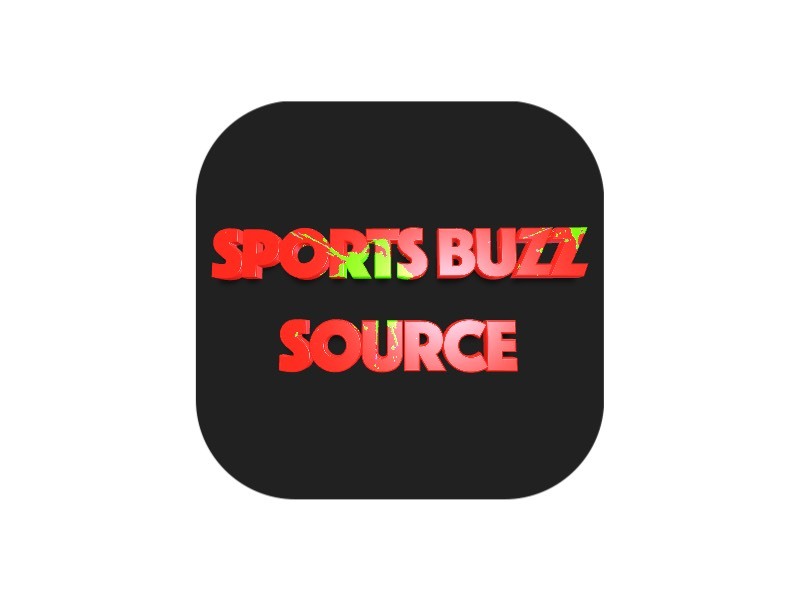 The A-10 got three teams in the field in Rhode Island, St. Bonaventure and Davidson, the latter the winner of the tournament and a team that wouldn’t have been in the field without winning the automatic bid. Martelli said the favorites to win the A-10 should be Saint Louis and Davidson but said the Hawks should be in the mix as well. Martelli spoke about the Big Five and added that he is always open to conversations about ways to make it more impactful during the season for Philadelphia. “We were given the keys to the Big Five house and we could move in and paint it any color but we can’t burn it down,’’ said Martelli of the historic in-season games with Saint Joseph’s, Temple, Villanova, Penn and La Salle. Martelli said he would be in favor of a triple header at Wells Fargo Arena in Philadelphia with Drexel being the sixth team or having all of the games one season being played at the historic Penn home court — the Palestra.